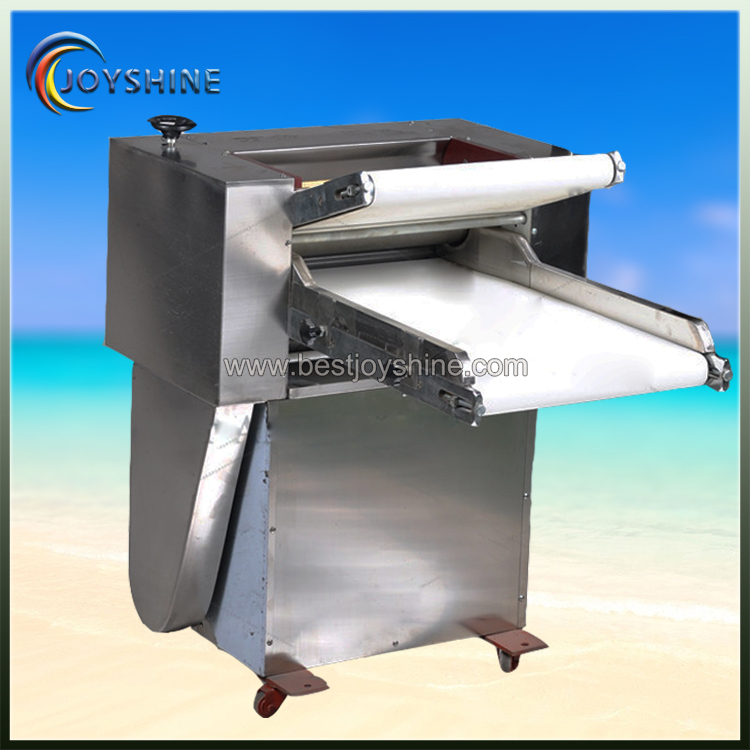 Packaging: home dough kneading machine, wrapped with water proof film, then packed into strong carton or wooden case. 1. 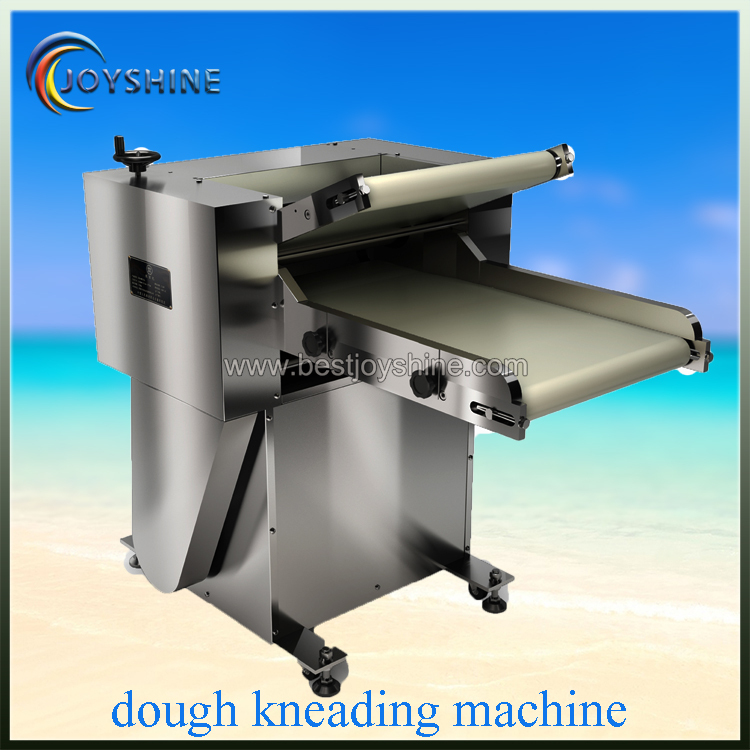 This type home dough kneading machine is used for home. 2. It has a beautiful shape and easy to opertae. 3. The food made by kneaded dough is soft,sweet,smooth and tasty. 4. 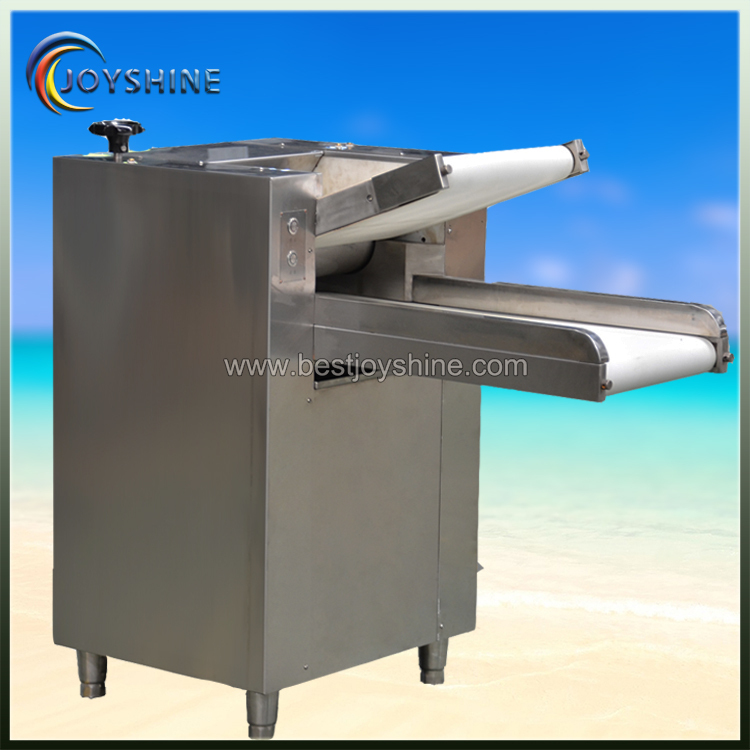 This machine is an ideal equipment equipped for the steamed bun production line. 5. 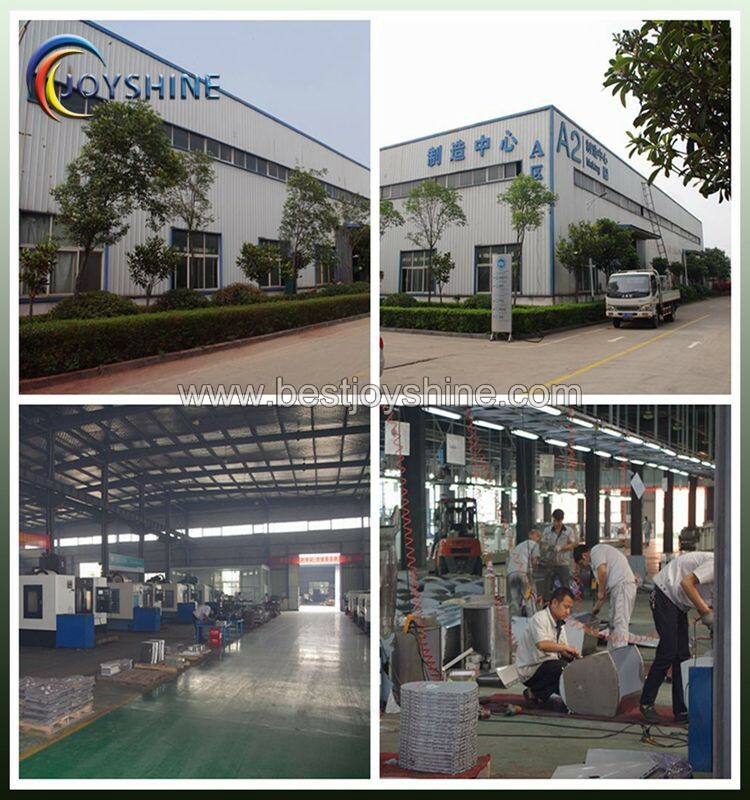 You can choose processing capacity of 350kg for one time and 500kg for one time, we receive tailor-made. 1. Roller is 45 steel, Good toughness and Wearable. 2. Humanized design, Drive from bottom to top, can protect the operator's safety. 3. Adjust the handwheel, The thickness of the dough can be adjusted at will. 4. 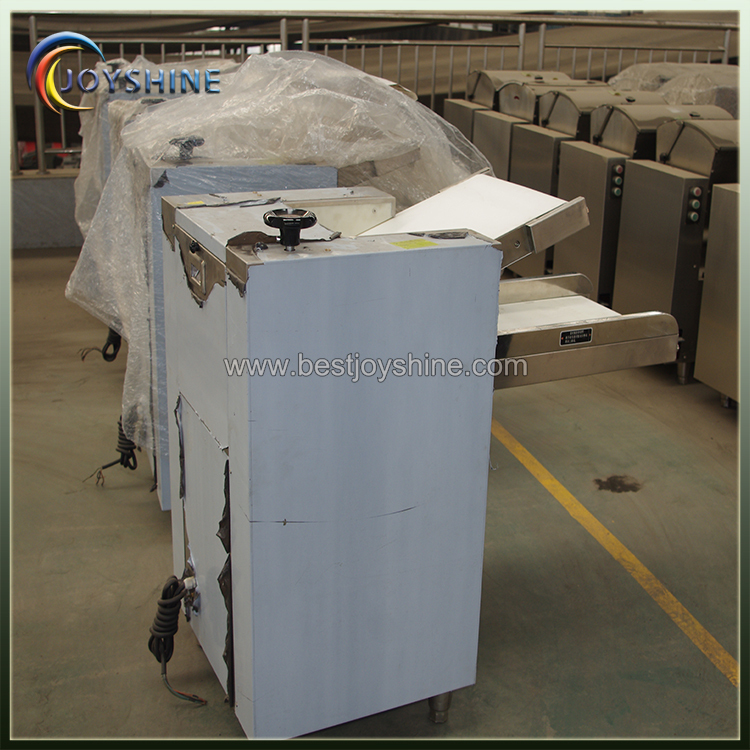 Stainless steel tray design, Clean and convenient. 5. 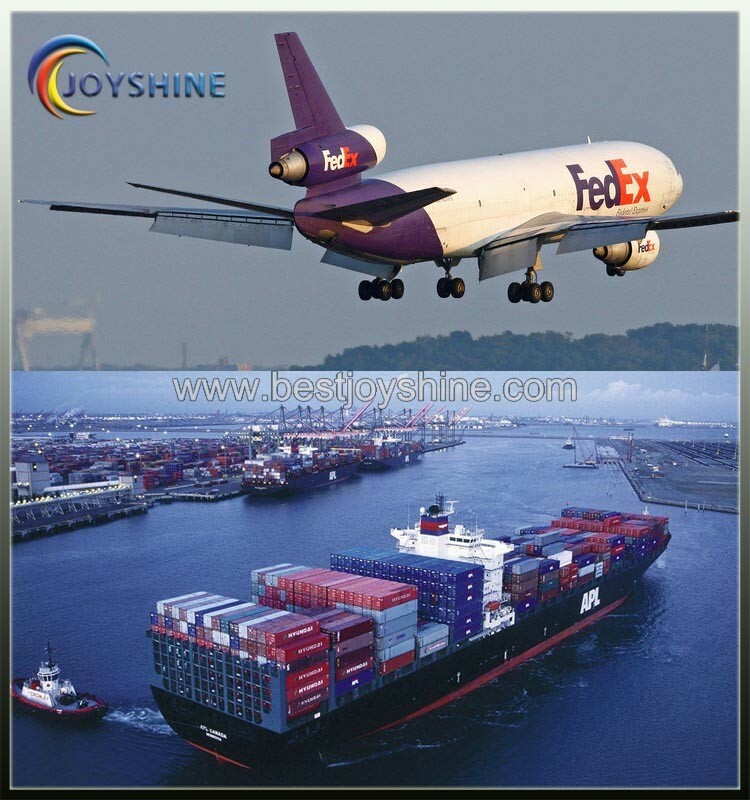 Movable wheel, Convenient and practical, Smooth and reliable. Looking for ideal Home Dough Kneading Machine Manufacturer & supplier ? We have a wide selection at great prices to help you get creative. 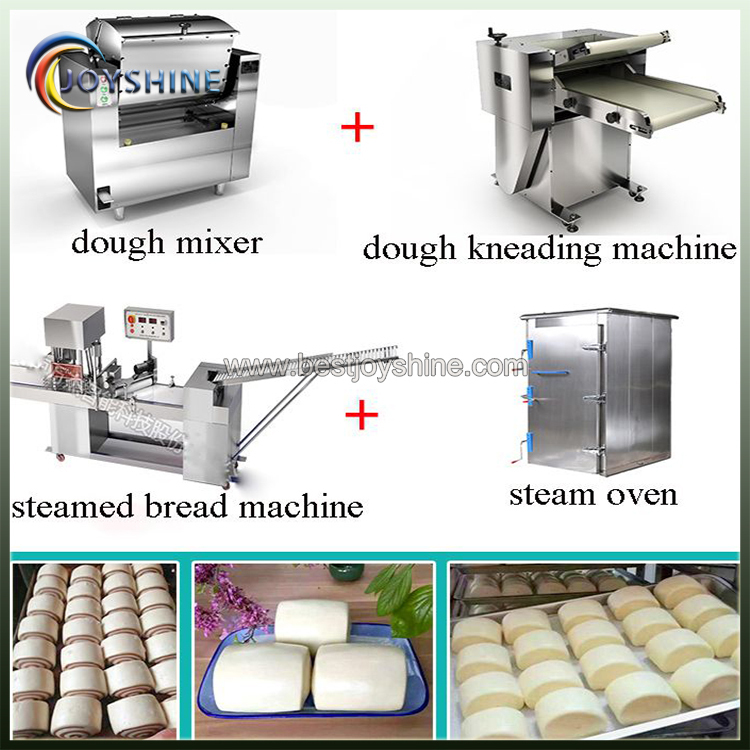 All the Dough Kneading Machine are quality guaranteed. We are China Origin Factory of 350kg Kneading Machine. If you have any question, please feel free to contact us.